Under an agreement with the City of Niagara Falls, Empire State Development (ESD), through its subsidiary USA Niagara Development Corporation (USAN), is leading the process for the redevelopment of the former Rainbow Centre Mall. The former 287,000-square-foot indoor shopping mall was developed in 1982 as a component of a city-owned parking structure and operated as a retail location until 2000. In 2010, the development rights of the building were donated to the Niagara County Community College Foundation to allow the southern portion of the mall space, roughly 87,000 square feet, to be repurposed by the college as the Niagara Falls Culinary Institute, while the redevelopment of the remaining 200,000 square feet space will be led by USAN. 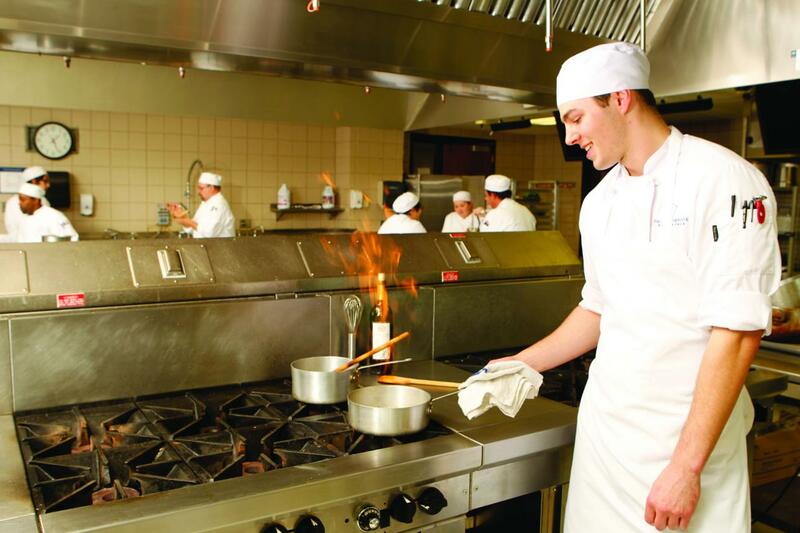 The Niagara Falls Culinary Institute is a $26 million, 90,000 square foot facility that is home to Niagara County Community College’s Hospitality and Tourism programs. It opened in September 2012. The project was funded with both public and private sector support including $13.3 million from the Empire State Development and USA Niagara Development Corporations, as well as $2 million awarded through the Governor’s Regional Economic Development Council program in December 2011. The facility encompasses one third of the former Rainbow Mall on Old Falls Street in Niagara Falls. The Culinary Institute features Savor, a year round student operated fine dining restaurant; La Patisserie, a French pastry shop; the Old Falls Street Deli, featuring traditional New York style deli sandwiches and salads; the Wine Boutique, a traditional wine store that offers wines primarily found on the Niagara Wine Trail; and a Barnes & Noble culinary themed bookstore. For more information, click here. Upon completion of the Niagara Falls Culinary Institute, over 200,000 square feet of unused interior space remain in the former Rainbow Centre Mall. Toward that end, USAN obtained advisory services from the Urban Land Institute (ULI), a not-for-profit research and education organization specializing in urban real estate development issues. ULI panel of members visited the property for a week in September 2012, studied the downtown area, consulted with public and private officials and later presented USAN with a written summary of its conclusions and recommendations. 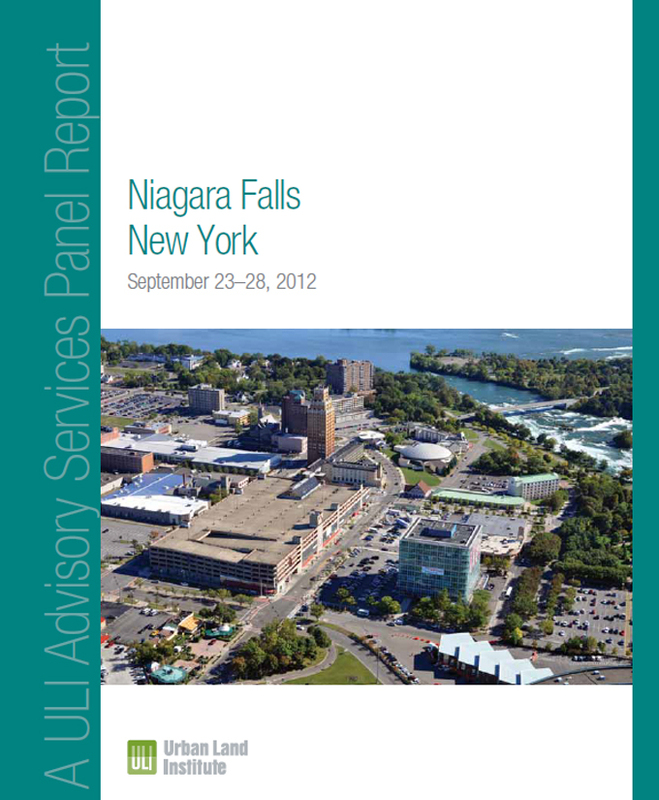 Please see this link for the full report: ULI Advisory Services Panel Report. The redevelopment of the remaining 200,000 square feet of the former Rainbow Centre Mall is the next step in the transformation of downtown Niagara Falls. The property’s strategic location near Old Falls Street between Niagara Falls State Park and the Seneca Niagara Casino makes it an important development that could foster relationships between these areas and future development on adjoining parcels. Uniland Development Company was chosen as the preferred developer for the project. 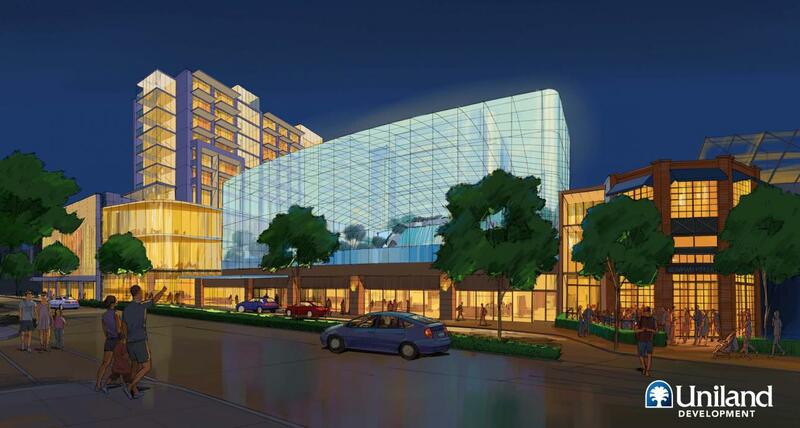 The Wonder Falls Resort will be a new complex featuring a hotel tower with world-class amenities, retail, restaurants and entertainment facilities. With eight million tourists traveling to Niagara Falls each year, the resort is designed to encourage visitors to extend their stay in the City and view Niagara Falls as more of a year-round destination. Learn more about Wonder Falls here.